Hill was a key part of Hinsdale Central's success last year. 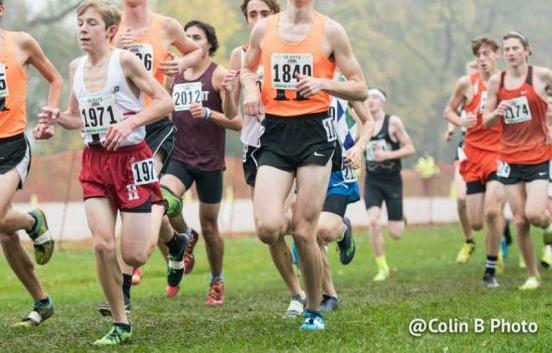 The junior broke out at the state meet by running 14:58 to take 37th place at state. That was such a great feat for a runner only in his second year of running. Hill continued his hot streak going into track running some good times. His most notable individual race probably was at the Pete Struck Eagle Invite where he took 9th in a star-studded race with a 4:21.05. Hill was part of the Hinsdale Central 4x800m that qualified for finals, but they were unable to get a podium spot due to someone pushing the leadoff runner, Colin Yandel, to the ground. I think Hill is wanting that All-State honor badly after coming so close at the track state championship. I feel like he will be a very aggressive racer this upcoming year.